Janice Snow Mathews updated her profile. View. 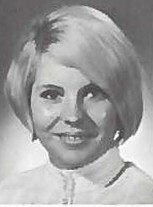 Janice Snow Mathews has a birthday today. Janice Snow Mathews posted a message. Moving back to Utah in a few months, time to come home! 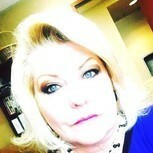 Janice Snow Mathews changed her profile picture. Janice Snow Mathews has left an In Memory comment for Kim Dangerfield.